I often talk on the blog about how I utilize Trello in my business, but not so much about the technical aspects of what Trello is. 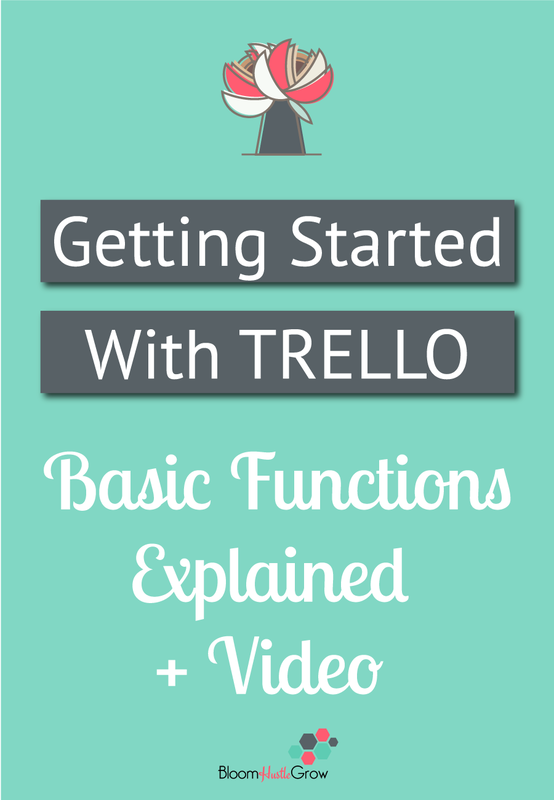 In today’s post, I’m going to walk you through the basic features of Trello. Answering what’s a board, what’s a list, and what are cards. 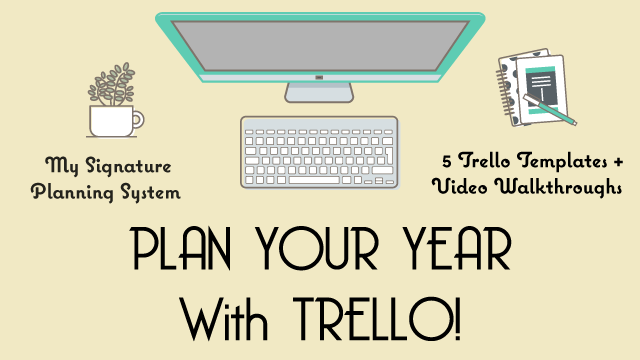 These are the three basic features of Trello. Of course, how you make those features work for your processes is a whole other story. You can see some of the ways I utilize Trello in my business in this post, 10 Ways To Use Trello For Your Business. Boards, Lists, Cards Oh My! 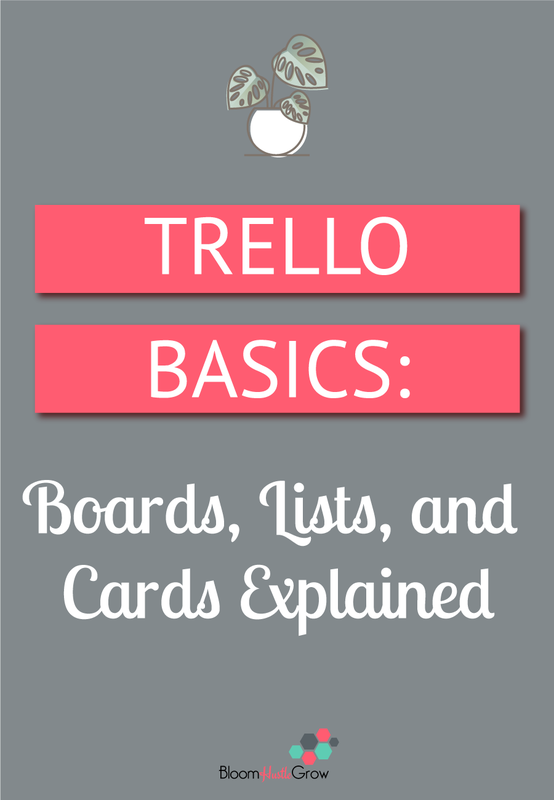 Trello Basics Explained. Boards are where your lists and cards live. I like to think of them as the binders or file folders. 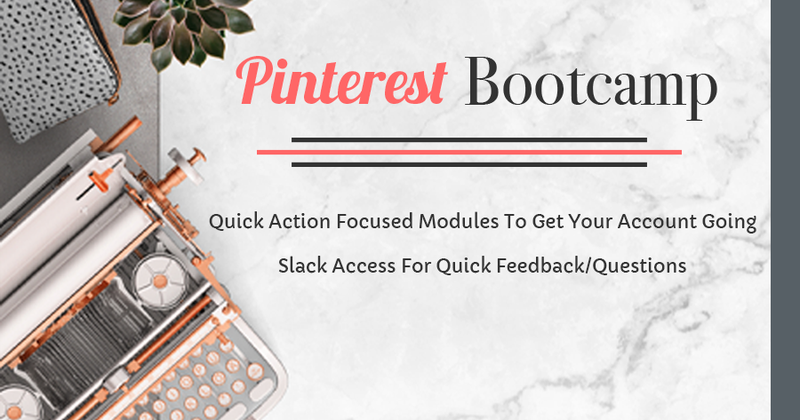 Boards are where you are storing all the information for that one particular project, subject, or process. Lists live on the boards. Lists are your sub-folders, timeline, days of the week, phases of the process or workflow. Cards are the meat of Trello. These are your tasks, checklists, steps in the process, clients, documents, due dates, instructions, etc. Cards live on lists. Labels allow you to organize your cards easily. Labels can represent anything you want and might be to help classify cards, identify steps in the process, use for search/filter purposes. It gives your cards extra identifiers. I use labels extensively on my editorial calendar. See a walkthrough of that here. Checklists are particularly handy for documenting processes. I use checklists for all my boards. Check out how they play a big role in my blog creation process. Allows you to set due dates on your individual cards. You can use the calendar Power-up to see your card due dates in calendar view. Allows you to attach files, pictures, urls to the card. This is probably one of my favorite features, as it allows me to open a card and have access to EVERYTHING I need to do a particular task. No searching for bookmarks of programs, or files. You can even link to other Trello cards. Plus a nice visual makes using my boards just a little more fun. I love this to link cards together. You can also use card links in checklists so the task can live on the checklist and the instructions for that task can live on another card. I provide a few examples of this in the video above. Want to get to-do’s out of your inbox, or you want to save information to read later? I love email to card to get that information out of my inbox and into my workflow. Check out how I utilize this feature for better learning. Pretty straight forward, move/copy cards. When using this action, you can choose what board, what list, and what position on that list you want the card to be moved or copied to. Is simply the delete button to get the card off your board; however it does just archive the card, meaning you can retrieve it. But if you push delete after you archive the card, then it will be removed. 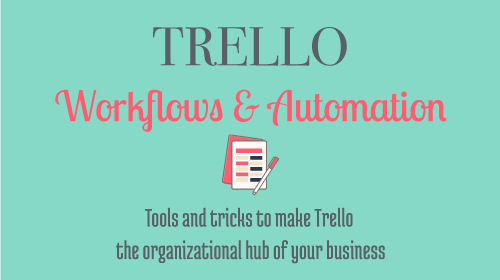 Want to explore how to make Trello work for your business? 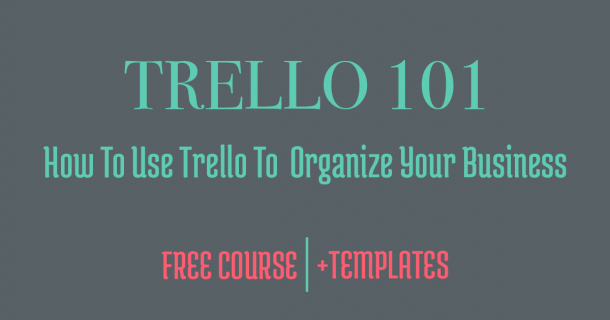 Sign-up for Trello 101 below!